Affordable Secure Self Storage Ocala, FL serves the self storage needs of the following areas: Ocala, Dunellon and Silver Springs. We are located at 11055 W Hwy 40 near the intersection of 110th Avenue. Our facility is 7 miles west of Interstate 75, and 10 miles east of US 41. Our storage facility offers both conventional storage spaces and climate controlled storage units. We have the best prices on moving & packing supplies and Gate Access is now 24 hours! Use our calculator to estimate what size self storage unityou need. We have all you need for exceptional self storage in Ocala, FL! 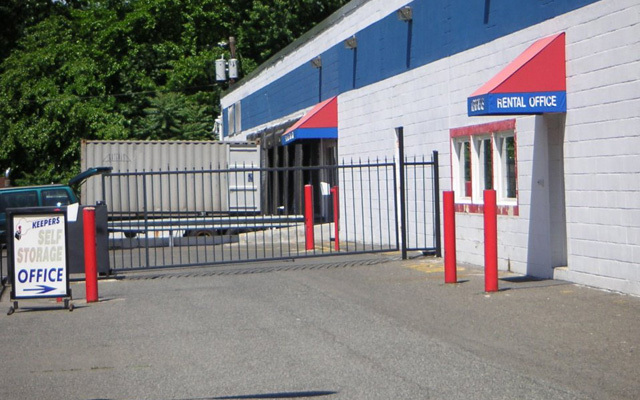 Our facility offers a variety of different sizes, vehicle storage, and month to month rentals. Need an estimate of what size self storage unitto rent? Use our Calculator.